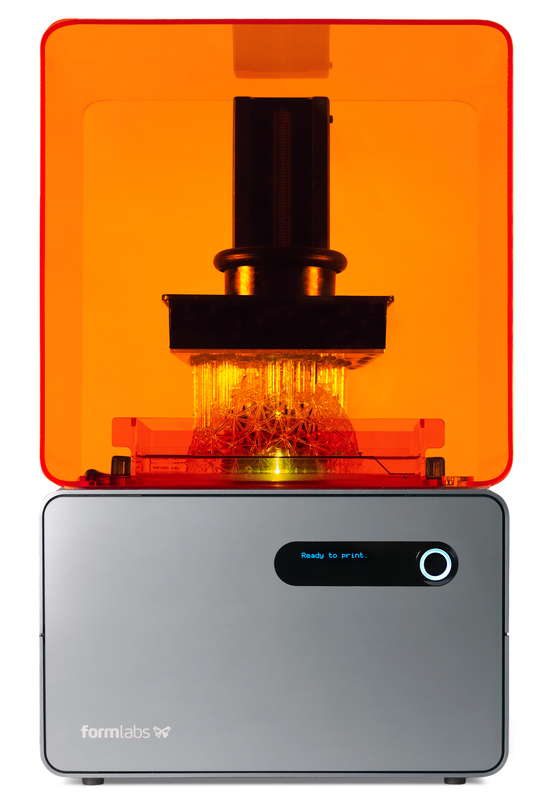 Strategic partnership with Xi’an Elite Robotics brings Formlabs’ stereolithography 3D printing technology to Chinese market. Mar. 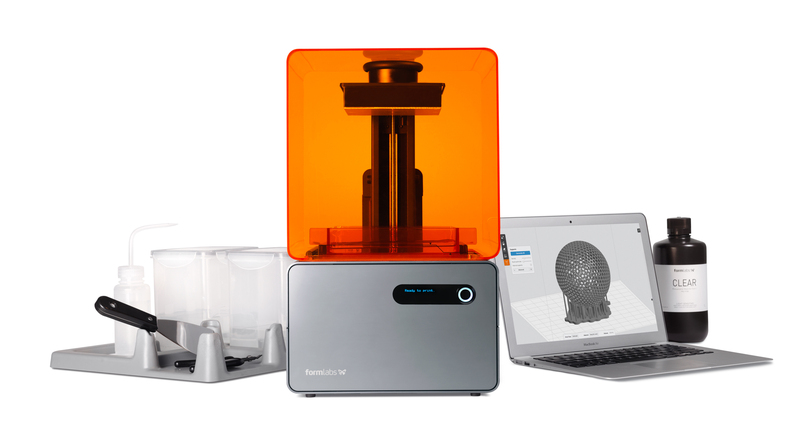 10, 2015 – Formlabs, the creators of the Form 1+ desktop 3D printer, today announced a strategic partnership with Xi’an Elite Robotics Co. Ltd., a leading distributor of high-technology products in China. The Form 1+ 3D printing package is available in China from Xi’an Elite Robotics’ website: elite-robot.com.